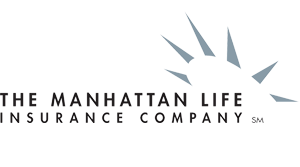 Senior Benefit Services, Inc. Manhattan Life Discontinued in Indiana - Senior Benefit Services, Inc. Please note, the on-line applications will be pulled effective March 1, 2019. If you haven’t completed your Western United Life contract, be sure and reach out to Senior Benefit Services today to get started!